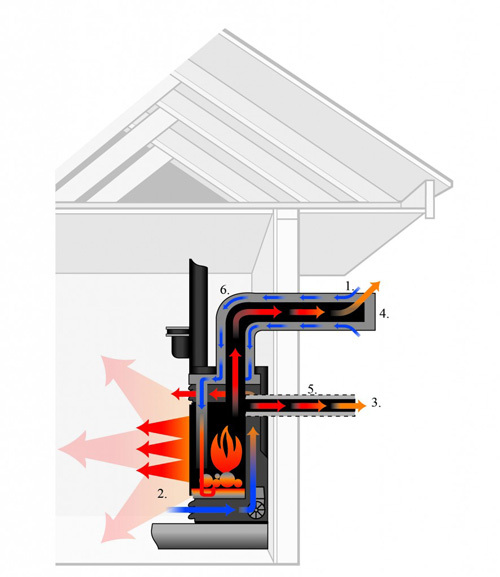 In this video, we will demonstrate how to light your fireplace pilot. Please note there are a variety of pilot systems available in Napoleon fireplaces, not all fireplaces will operate in this manor, refer to your owner’s manual for more detailed information on pilot lighting. In this video, we will demonstrate the key tips and trick for how to clean your fireplace glass, which products are okay to use and more detailed information. For a list of annual maintenance or more detailed information please refer to your owner’s manual. In this video we will demonstrate the key tips and trick for how to clean your fireplace blower, how often to service and more. For a list of annual maintenance or more detailed information please refer to your owner’s manual. Total control of your fireplace from the convenience of your mobile device, Napoleon’s eFIRE app will revolutionize the way you use your fireplace. The eFIRE application allows you to create every imaginable color, selecting the one that fits your current mood or your décor with ease. The simple color wheel tool swiftly scrolls through the full-color spectrum. Napoleon’s eFIRE app controls every function of your fireplace including; on/off, flame height and blower speed for total convenience. Detailed instructions and good practices on starting a fire with your Napoleon Wood Burning Fireplace. 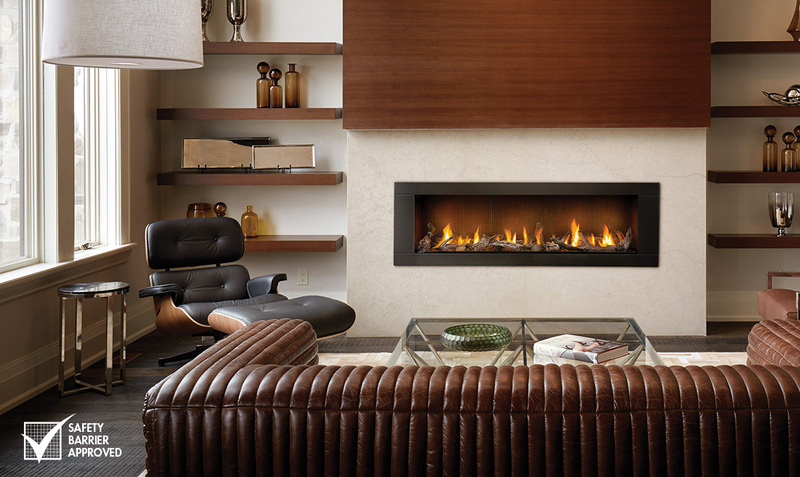 Bask in the glow of a wood fire that will add impact and luxury to your favorite space. 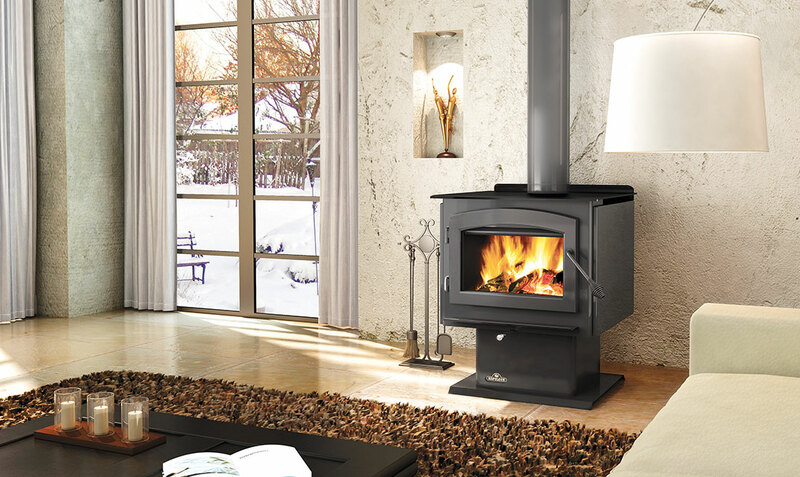 Napoleon EPA approved stoves heat your home more efficiently and with less impact on the environment than any other heating fuel option. Ensure to properly maintain yours for optimal effectiveness, watch this video to learn more. A Napoleon Pellet Burning Appliance is the perfect solution to heat your home, uncompromising pellet performance year after year with the comfort of knowing you have selected a product made with true craftsmanship and advanced technological innovations. Napoleon Technical Specialist will review how to troubleshoot the Napoleon Pellet Burning Appliances. For detailed information on Troubleshooting, refer to the Owner's Manual. Napoleon's High Country™ 3000 Eco Wood Burning Fireplace has lower emissions then it’s predecessor and burns up to 25% longer, thus a more efficient model while still maintaining its heat. In this video, we will go through the process of how to replace the catalyst. The Napoleon High Country™ 7000 and 8000 Wood Fireplaces include the exclusive counterbalanced ZERO GRAVITY™ door system making lighting, and loading of this fireplace effortless. This video will walk through how to replace the screen if it becomes damaged, two people are recommended for this replacement. An exclusive counterbalanced ZERO GRAVITY™ door system operates the screen and heat radiating ceramic glass independently, allowing the fire to be viewed through either the glass, screen or both. Watch this video to learn more about how to care for the glass door of your Napoleon High Country™ Wood Burning Fireplace.